The French Parc Astérix amusement park has postponed the opening of a new hotel. 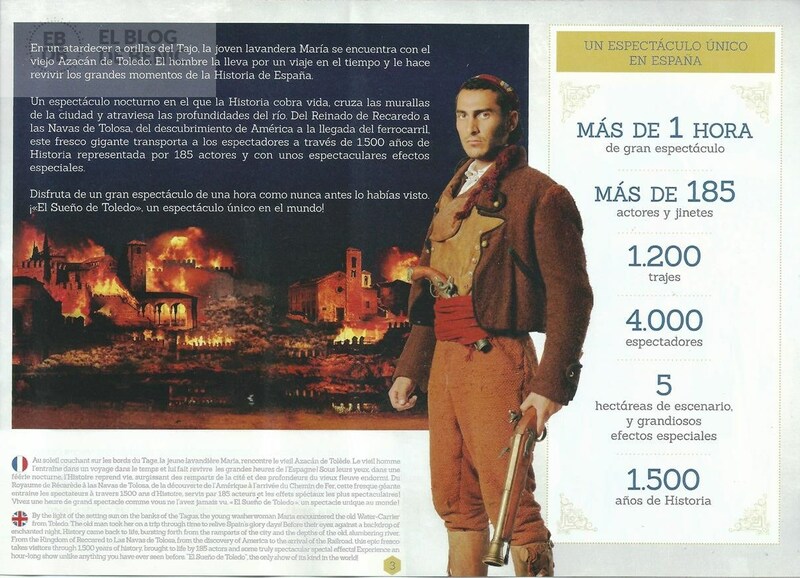 Actually, the intention was to use the hotel Les Quais de Lutèce this year. 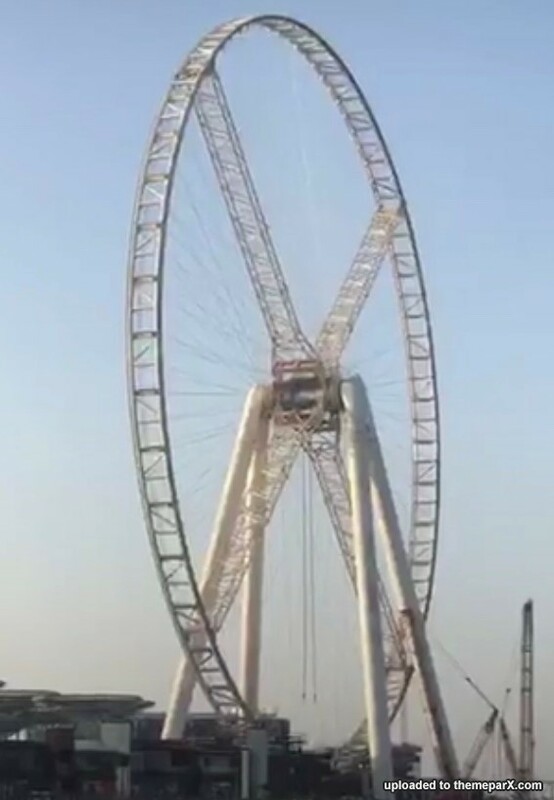 Now it is clear that the opening will only take place in the spring of 2020. Les Quais de Lutèce is the third hotel of Parc Astérix, after Hôtel des Trois Hiboux (1999) and Le Cité Suspendue (2018). 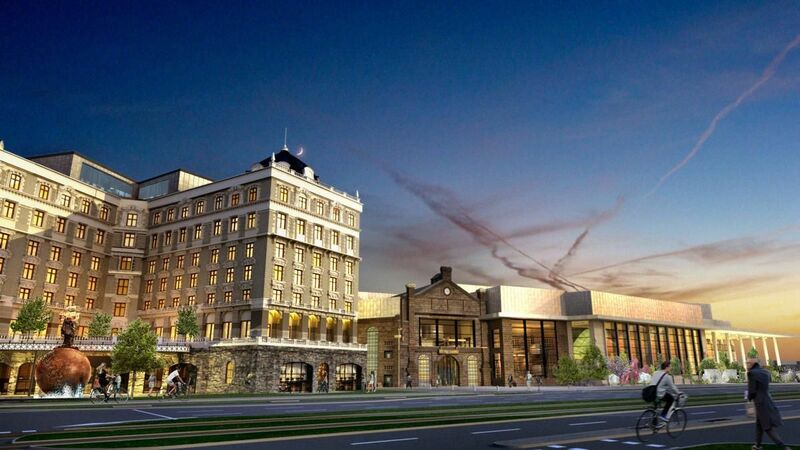 There will be 150 different rooms, a large restaurant and an indoor pool. The hotel is designed as a port town with water and bridges. In this video you can see a bit of Disneyland's Project Stardust. 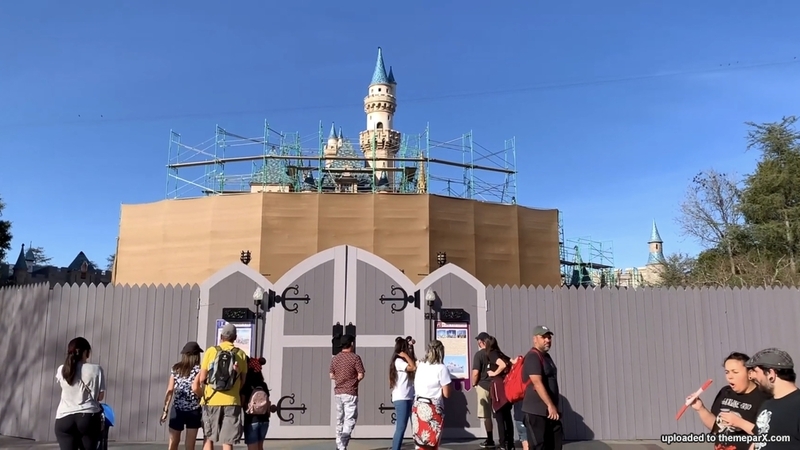 This project, aimed to ease crowd flow, has touched Main Street Usa, security tents, Tomorrowland and the Astro Orbiter, and even Sleeping Beauty castle. This video also has other enhancements/construction updates to the resort. The new Margaritaville Orlando Resort Hotel has now opened and Islands H2O Live Water Park continues to work for a April/May 2019 opening. Check out this amazing $750 million resort and entertainment district. 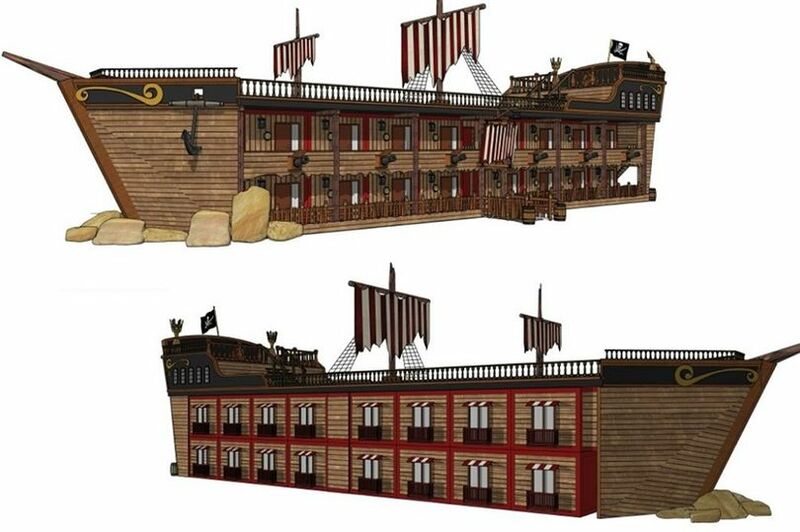 A pirate ship-shaped hotel could be built at Gulliver’s World theme park. Bosses at the family-friendly attraction have applied for planning permission to build a 71-bedroom hotel and leisure resort close to the Warrington site. 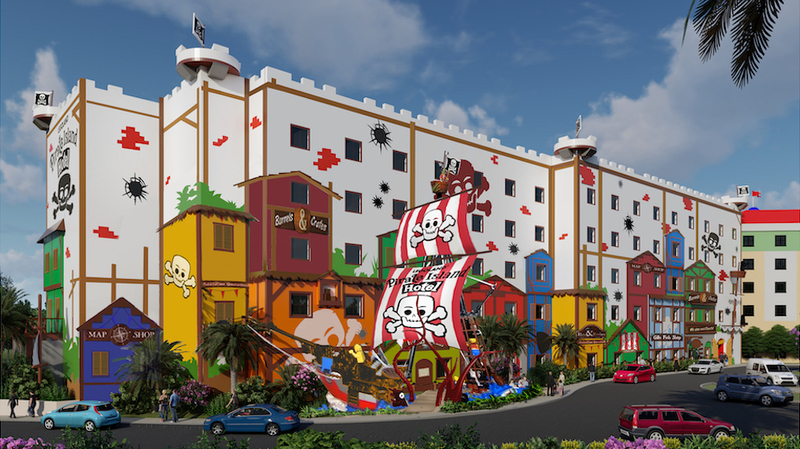 The themed accommodation will include a hotel shaped like a pirate ship and a fairytale castle with luxury suites, family rooms and a village resort. Known as the Wilderness Wharf, the development will also house a number of holiday lodges, alongside a café, craft centre and children’s indoor play centre. A planning application for the project has been submitted. A decision is expected in April. Consultancy County Planning, which has submitted plans on behalf of Gulliver’s Theme Parks and Leisure Resorts, says the extension would take between two to three years to build, subject to planning permission. The £3.6m proposal would create 40 new jobs and add £6m to the town’s economy, the firm added. 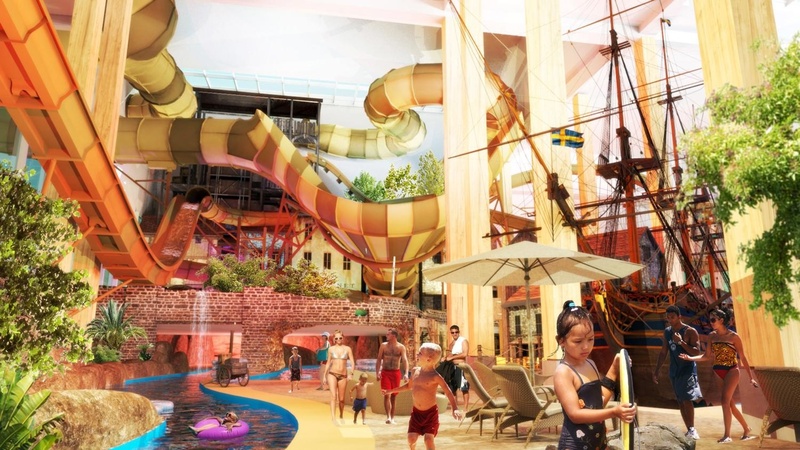 The Scandinavian park Liseberg has unveiled the details of its project of indoor water park and hotel, scheduled for 2021-2023. This is the most important project in the history of Gothenburg amusement park in Sweden. Built on a plot of 50,000 m² acquired in 2013, the investment is 1.9 billion kroner (approximately 194 million euros). 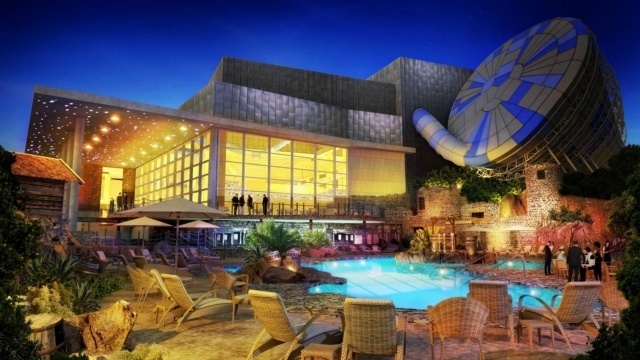 Developed by the US-based Beaver Dam in Wisconsin, Water Technology Inc. and scheduled to be open year-round, the 28,000-seat water park will be the largest from Sweden. It will be equipped with 8 swimming pools, 10 slides, 2 playgrounds and a restaurant for 400 people. 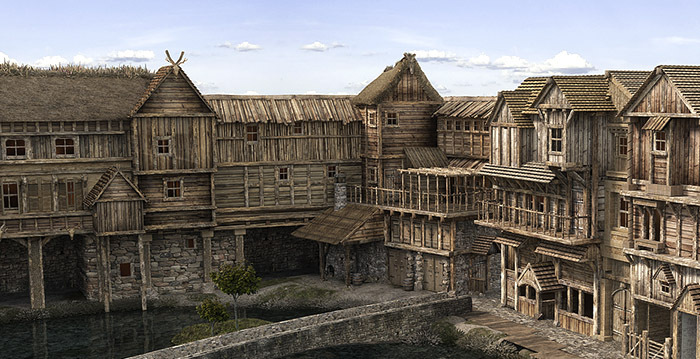 The park will have a historical theme based on the famous Swedish East India Company , which operated on the seas in the 18th century. Alton Towers in the UK is expanding to include a new Dungeons Attraction. These latest details follow on from the announcement of the pricing for tickets to The Alton Towers Dungeon. Tickets purchased in advance will cost £5, whilst tickets purchased on the day will cost £7.50. Guests holding a Premium Alton Towers Season Pass will get one entry to the Dungeon per visit. In a move which has angered some guests, it has been confirmed via the Resort’s social media channels that Premium Merlin Annual Pass holders will not get The Alton Towers Dungeon included and will have to purchase a ticket. Details unveiled by Birmingham Mail reveal just some of what awaits guests in the Resort’s newest addition which the Resort describe as being ‘hilariously hideous’. 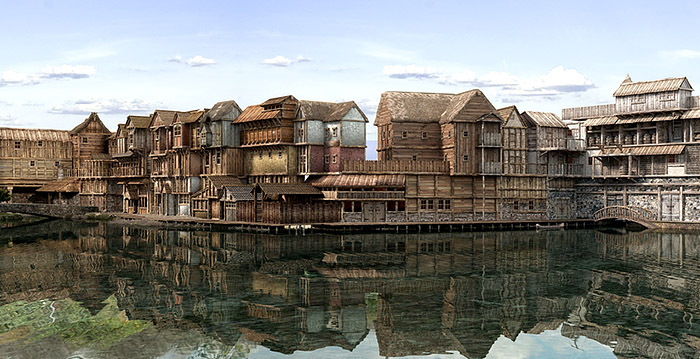 As has been widely rumoured, The Alton Towers Dungeon will incorporate a ‘hideously scary boat ride’, which will see it use the ride system previously used as part of Charlie and the Chocolate Factory, Toyland Tours, and Around the World in 80 Days. Also included will be five actor-actor led shows, including a visit to a plague doctor, a session with the torturer, and at least two shows based on local legends including being sentenced by the Bishop of Stafford, and a stop at the Witch of Burslem’s haunted cottage. 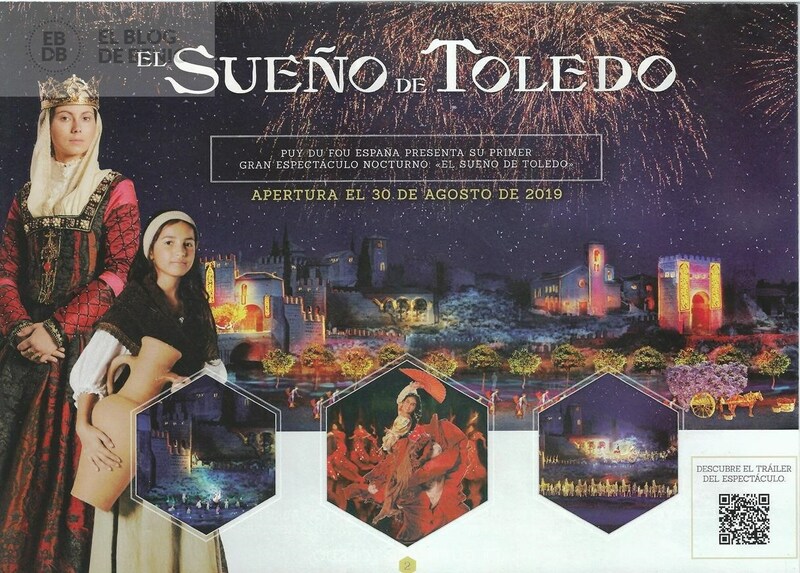 The full experience will take 45 minutes, and will combine interactive shows, and cutting edge theming and technology.